A fantastic, inexpensive, good quality curved bearing from Yoyo Village. 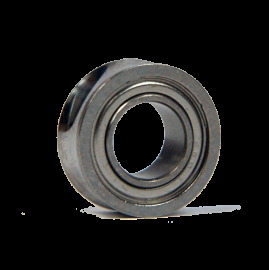 this is probably the best bearing you can get in a very good price range. 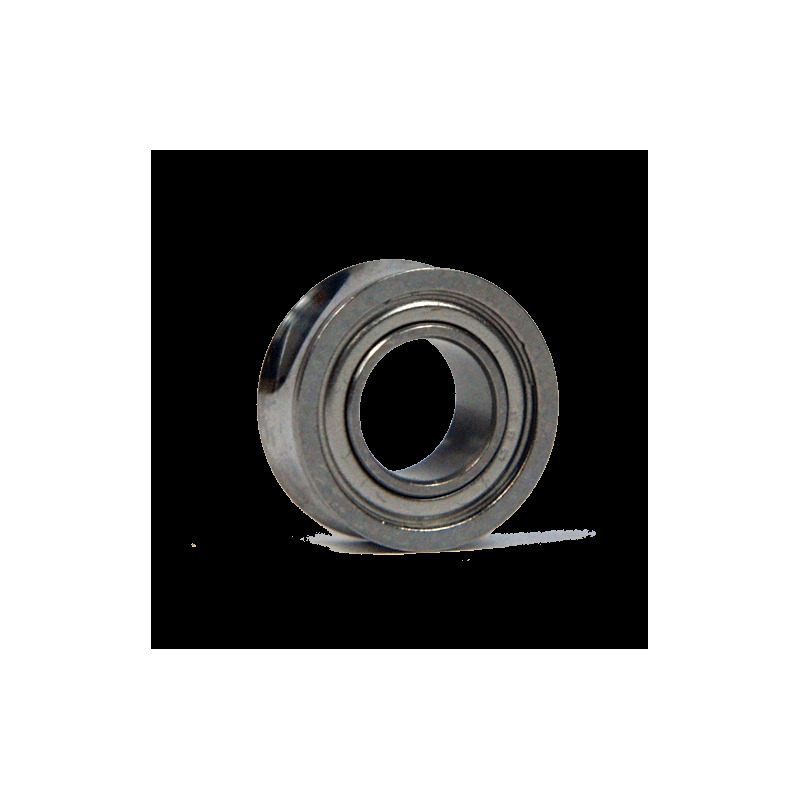 it's very smooth, it doesn't make much noise and you can make your yoyo to sleep for a very longer period; what else do you want from a £4 bearing! so I say if your thinking of a bearing with a limited budget, just get this, you won't regret it. This is one amazing bearing for one amazing price. It runs smoothly, very flowy-like spin, fits perfectly (you know konkave bearings they always tend to go very tight into YYfactory models- not the case here). In cocnlusion- 4 pounds for 10 BALL, CURVED bearing? Sold, sold, and one more time- SOLD! Buy it, you won't regret it.